Over the course of more than four decades, contemporary American poet Jean Valentine has written eleven books of stunning, spirit-inflected poetry. This collection of essays, assembled over several years by Kazim Ali and John Hoppenthaler, brings together twenty-six pieces on all stages of Valentine's career by a range of poets, scholars, and admirers. Valentine's poetry has long been valued for its dreamlike qualities, its touches of the personal and the political, and its mesmerizing phrasing. Valentine is a National Book Award winner and was named the State Poet of New York in 2008. She has taught a number of popular workshops and has been awarded a Bunting Institute Fellowship, a Guggenheim Foundation Fellowship, and the Shelley Memorial Prize. 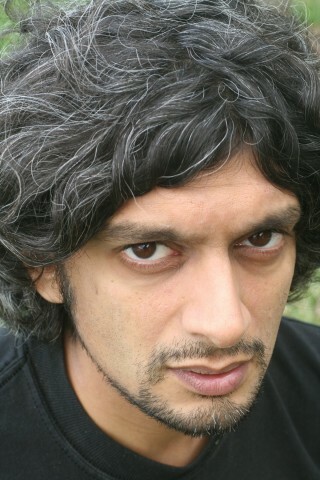 Editor Kazim Ali is the author of two books of poetry, The Far Mosque and The Fortieth Day; two novels, Quinn's Passage and The Disappearance of Seth; two books of essays, Orange Alert and Fasting for Ramadan; a translation of Iranian poet Sohrab Sepehri, The Water's Footfall; and a memoir, Bright Felon: Autobiography and Cities. 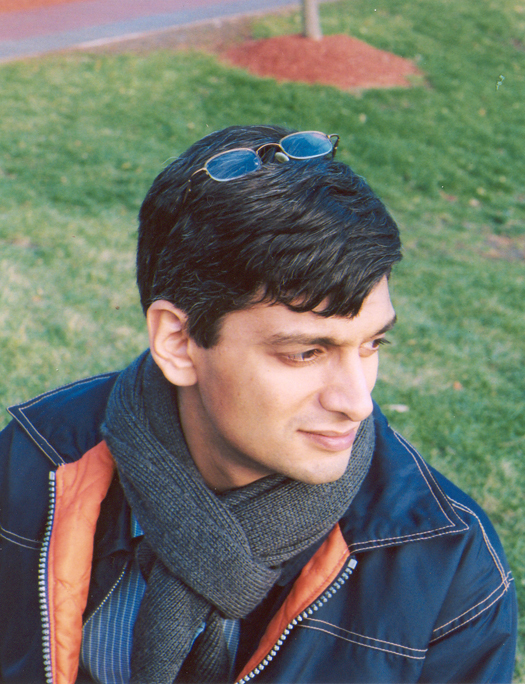 He is Associate Professor of Creative Writing and Comparative Literature at Oberlin College and has been a regular columnist for American Poetry Review. John Hoppenthaler 's books of poetry are Lives of Water (2003) and Anticipate the Coming Reservoir (2008). For the cultural journal Connotation Press: An Online Artifact, he edits "A Poetry Congeries" and curates the Guest Poetry Editor feature. He is an Associate Professor of Creative Writing and Literature at East Carolina University.